This was purchased as a refurbished unit. It came in the original packaging, and had no signs of use or wear. Got it for half price, and now I get mad when I get to work and have to use their crappy mouse at my desk. My favorite thing about it is how much bigger than a standard mouse it is. When I hold it, I can rest my palm on it and allow my fingers to just lie on the buttons naturally. So many other mice I have used were too small, forcing my fingers to be propped up on the mouse like a nasty little jumping spider. I hate those damn spiders, but I really love this mouse. Update-March 2018: Man I wish I would have bought two of these at this price. I love this mouse for its extra buttons, but I love it even more for its size. It's a large mouse and it allows me to relax my hand on top of it without touching the desk. I'll never go back to a small mouse again. I just love it! 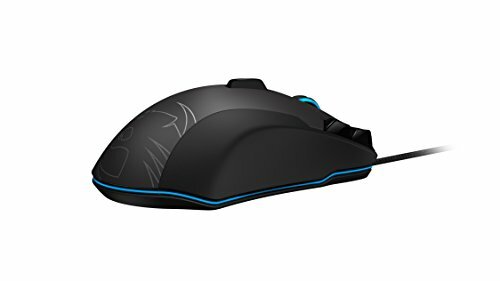 At first it might not look so vicious and uber gaming even tho it has alot of keys but once you get it, you'll forget every other mouse! Alot of keys, awesome RBG options and key options! 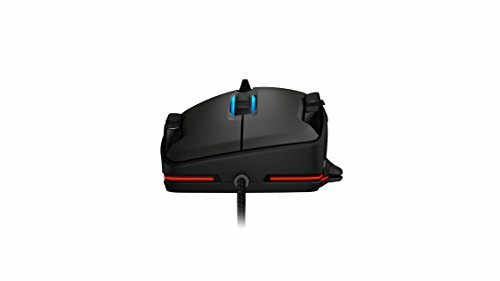 Great mouse for any type or genre of game, but mostly i'd say FPS games (if you can handle how large the top buttons are). 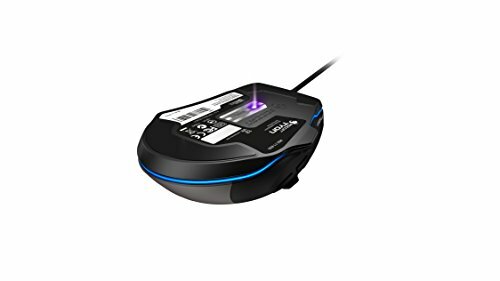 It's a great mouse and has some pretty awesome software, all the bells and whistles are there. Got it from a friend as a gift and it's probably the best mouse I've ever owned. I love it. Probably the best feeling mouse I've ever tried, I rarely use more than 5-6 buttons; but the ergonomics are (for me) on point. been using this mouse for a few years with my other computer and I love this mouse so much. 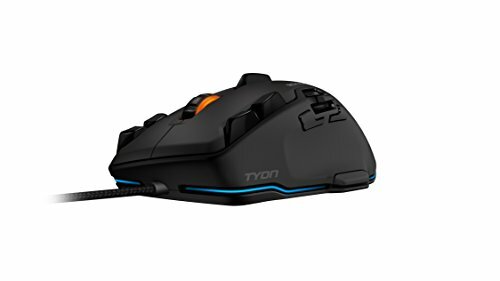 Its ergonomics are amazing, the different buttons are great for so many different things especially with the thumb-button that remaps the entire mouse for even MORE functions, I don't even use my keyboard for playing music or changing the volume at all since the mouse does it all!